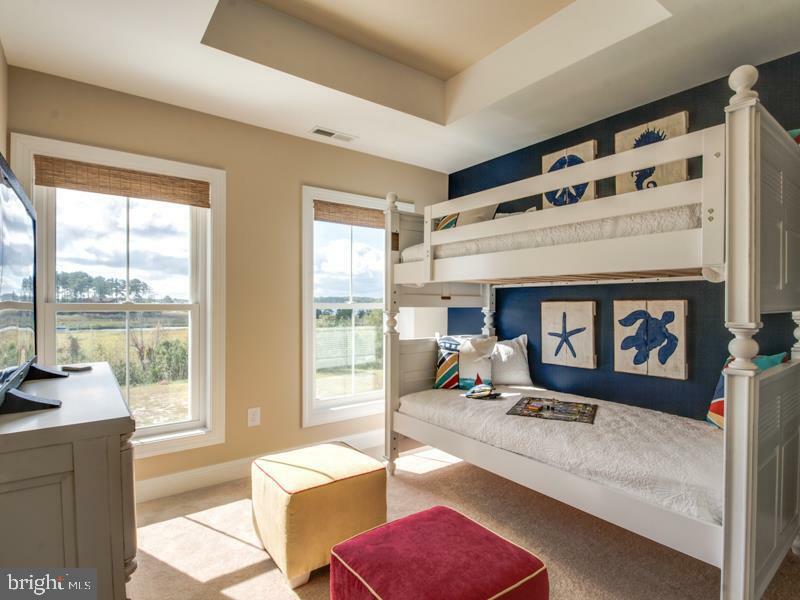 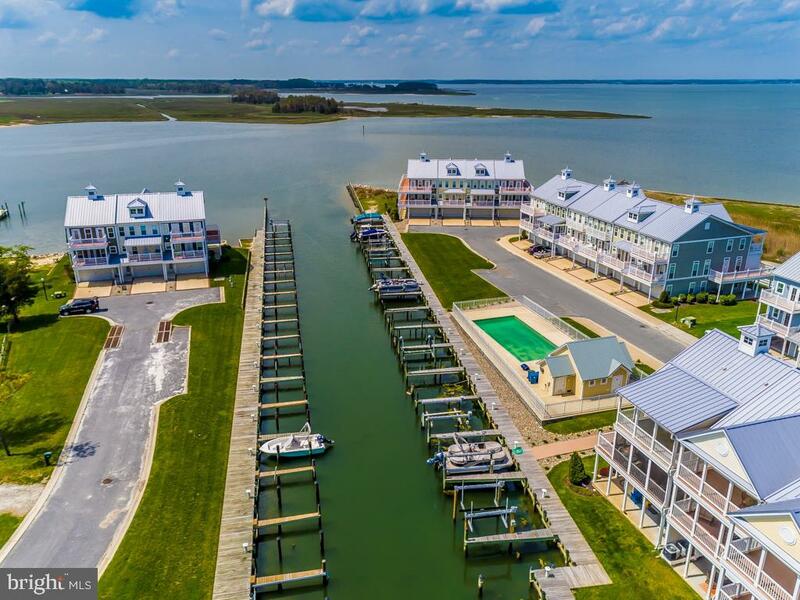 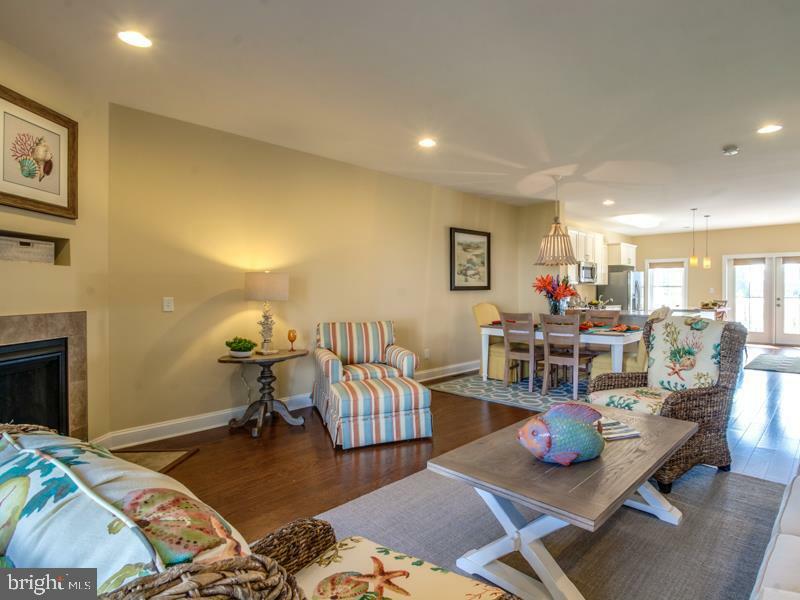 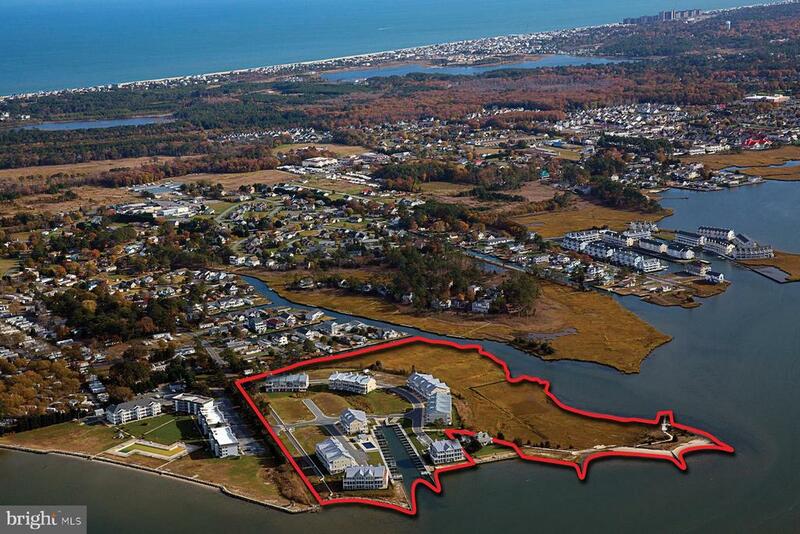 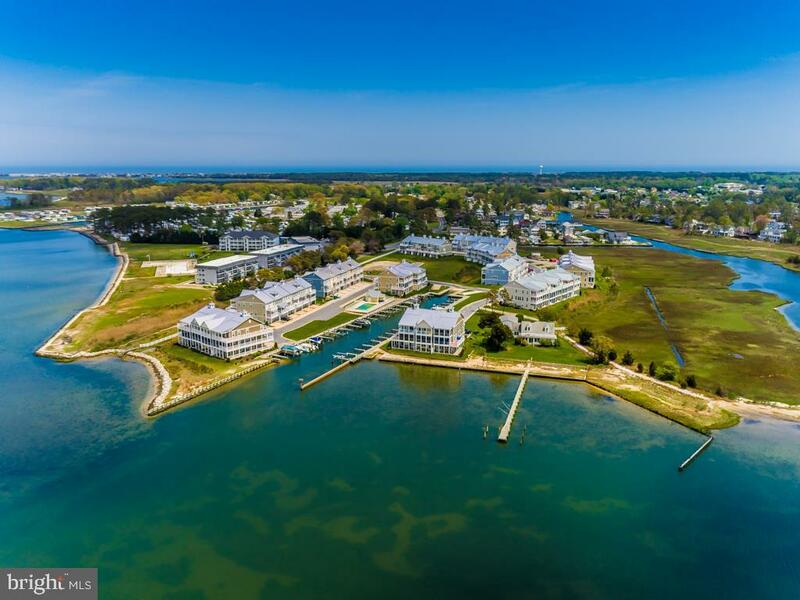 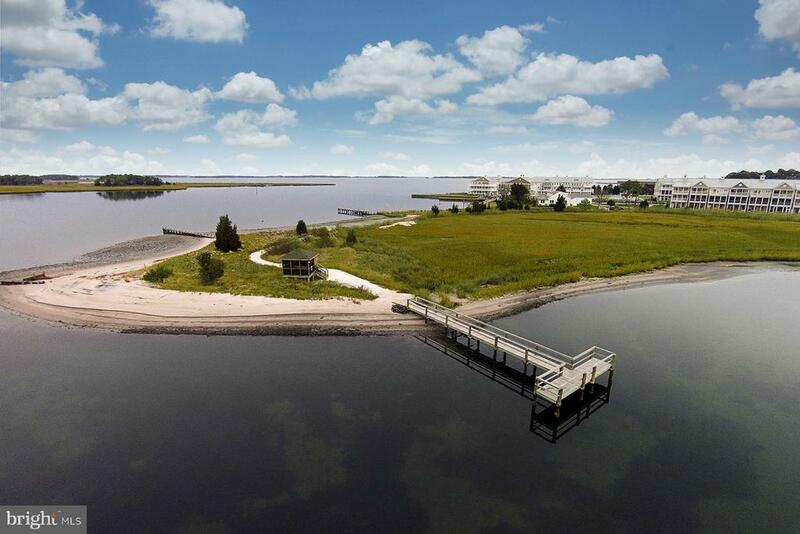 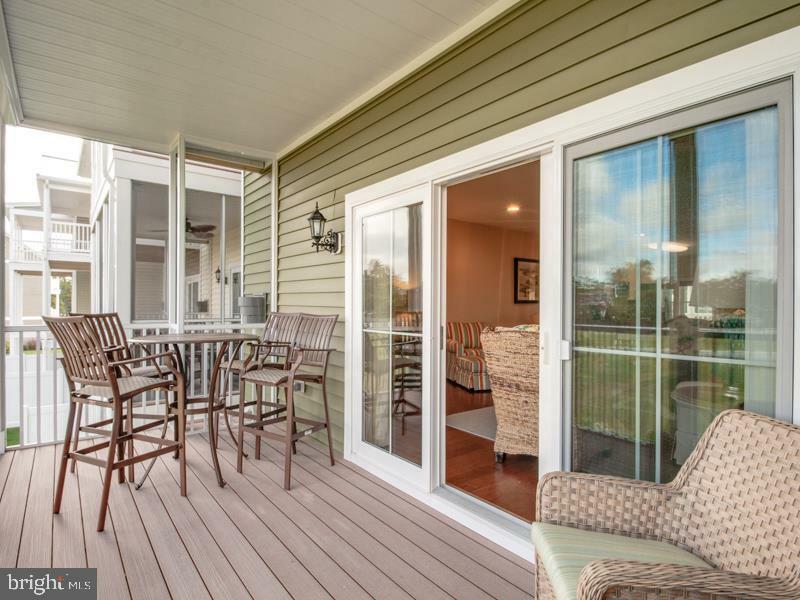 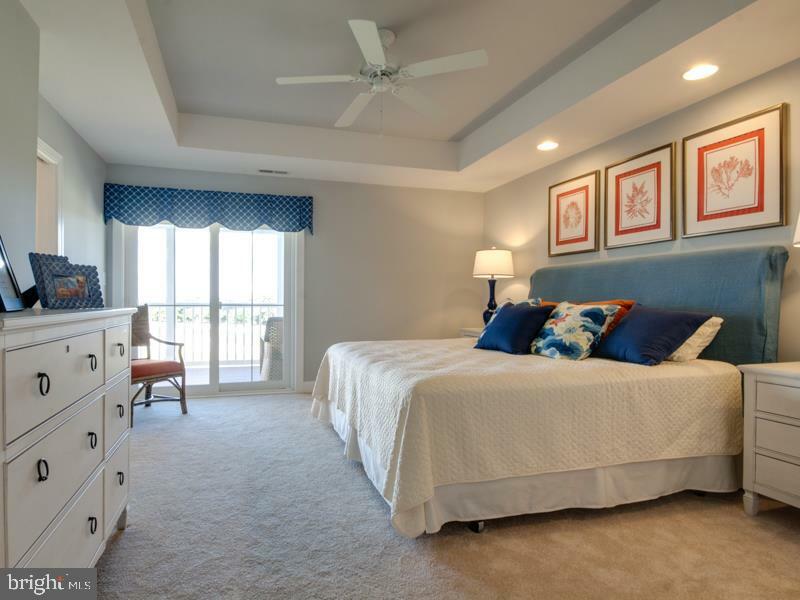 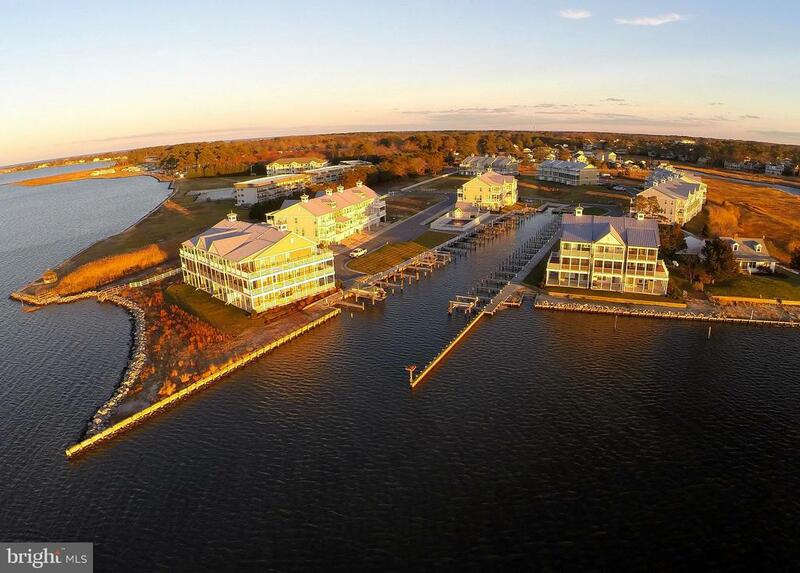 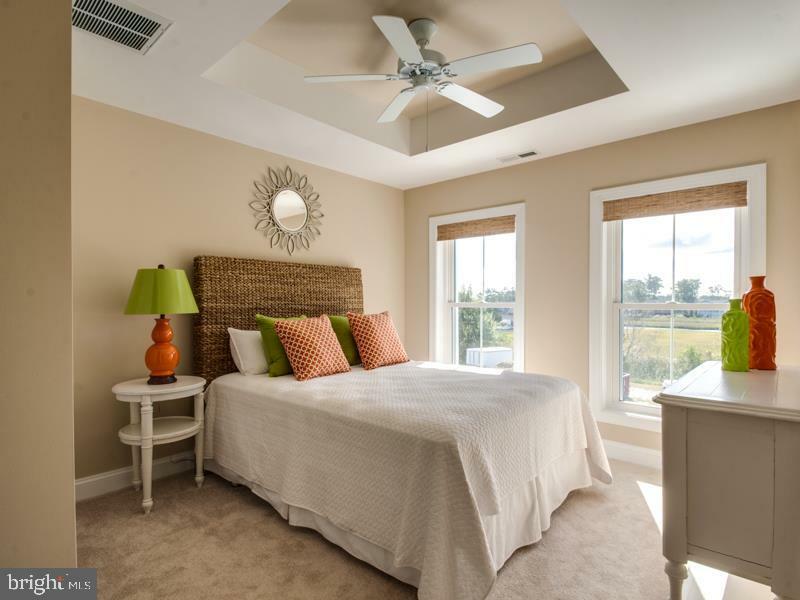 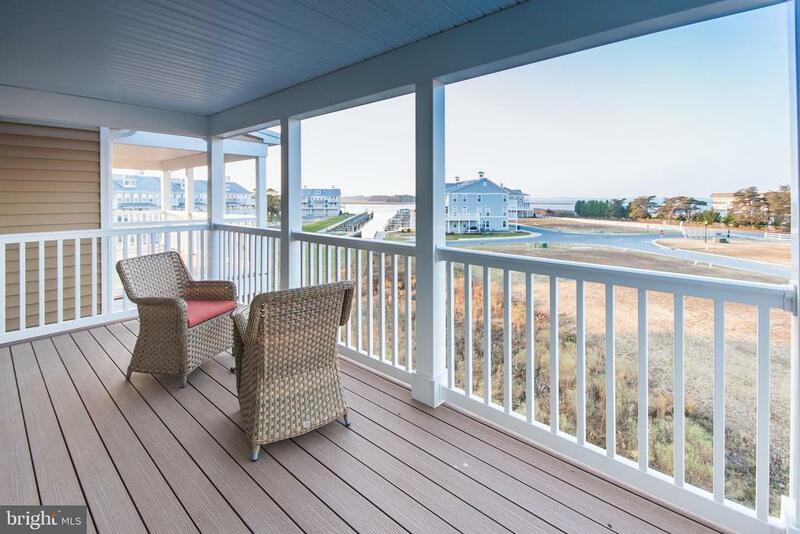 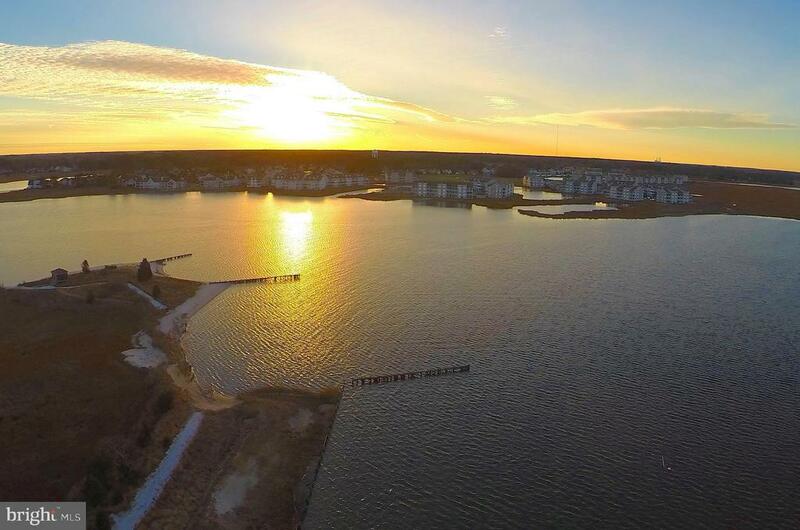 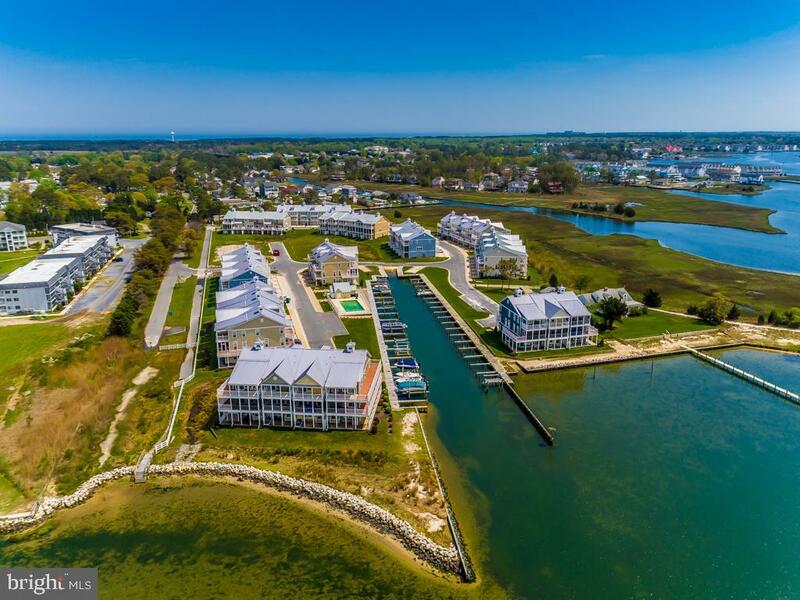 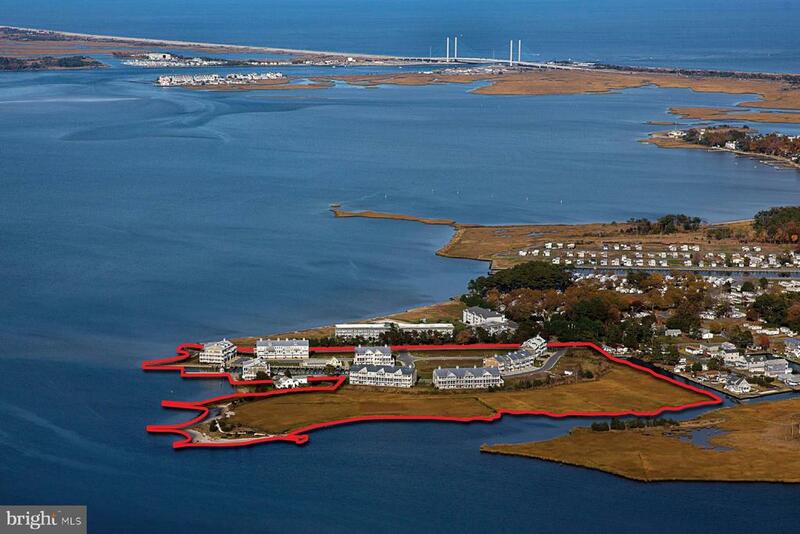 Sandy Cove on the Indian River Bay - Long Awaited building 400 Overlooking White Creek and wetlands! 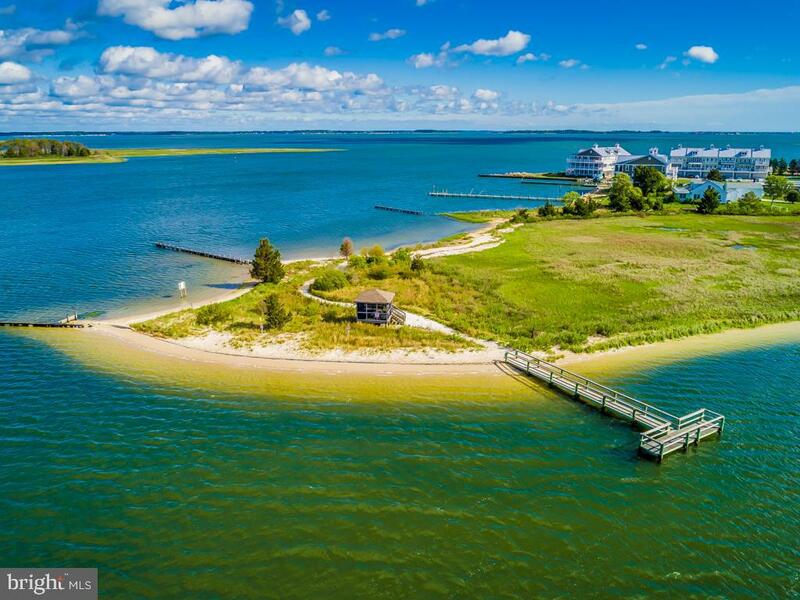 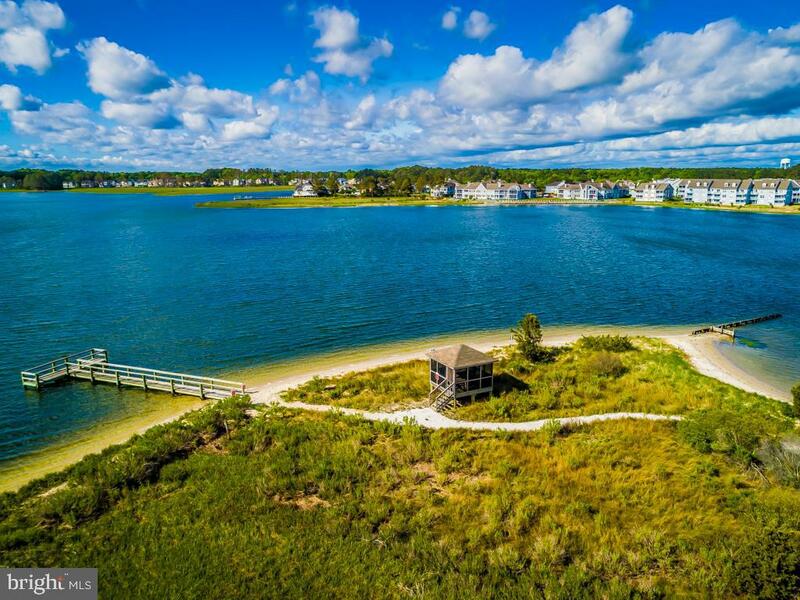 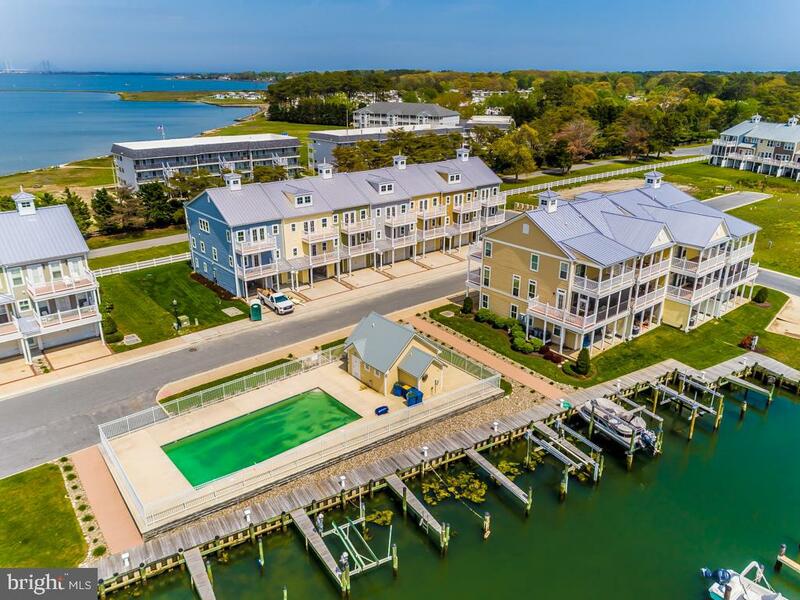 Waterfront community with marina, boat ramp, pool, private beach, fishing & crabbing pier, & easy access to the Indian River Bay & Atlantic Ocean! 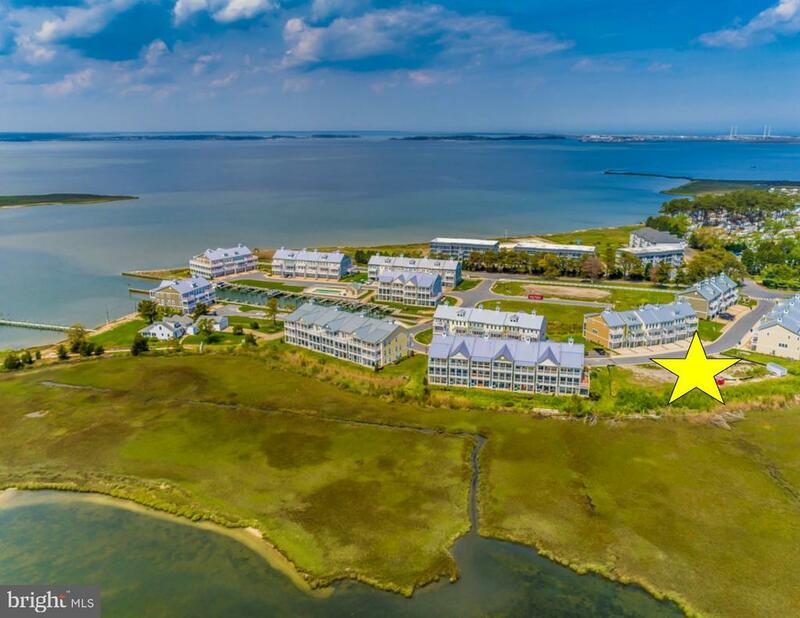 Building 400 is located on the wetlands adjoining White Creek and offers unobstructed water views! 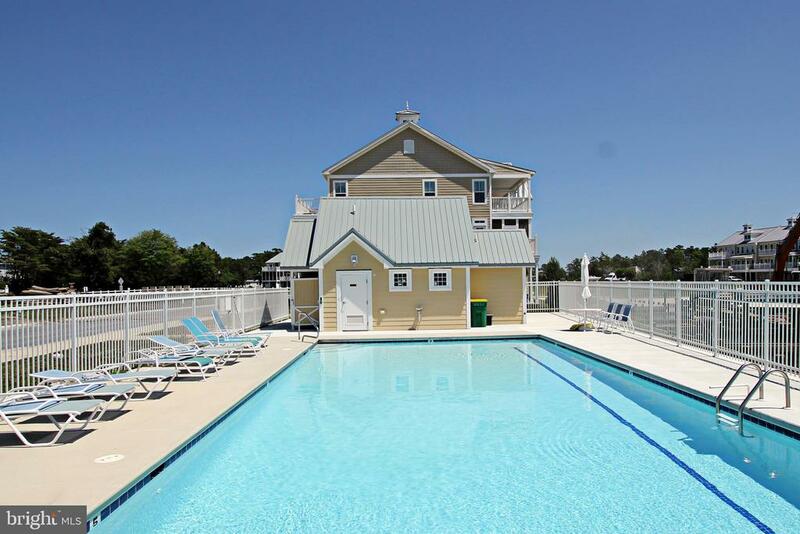 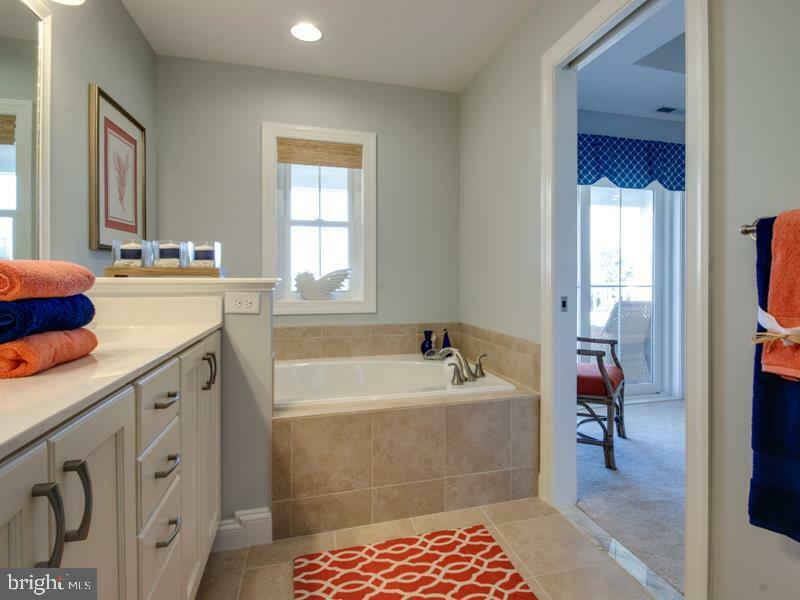 Affordable coastal living with tile shower and tub in master bathroom, granite counters and stainless appliances in kitchen, elevator shaft, three levels of decks, & gas fireplace standard. 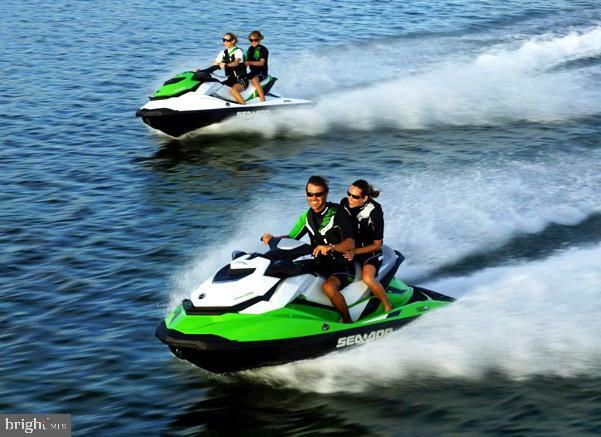 Incentive value is $20K and can be used for two jet skis and trailer, boat, deeded slip, rate buy down, or towards purchase price, upgrades, or closing costs - you decide. 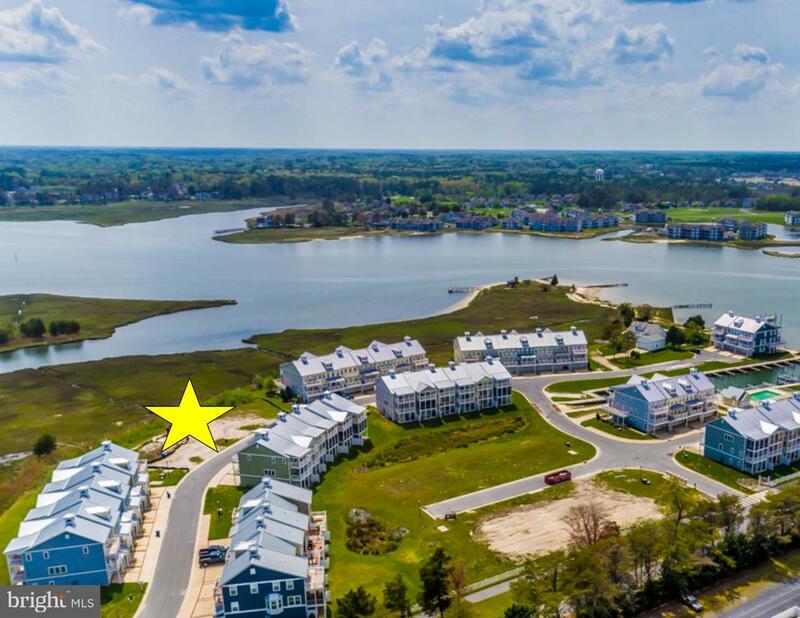 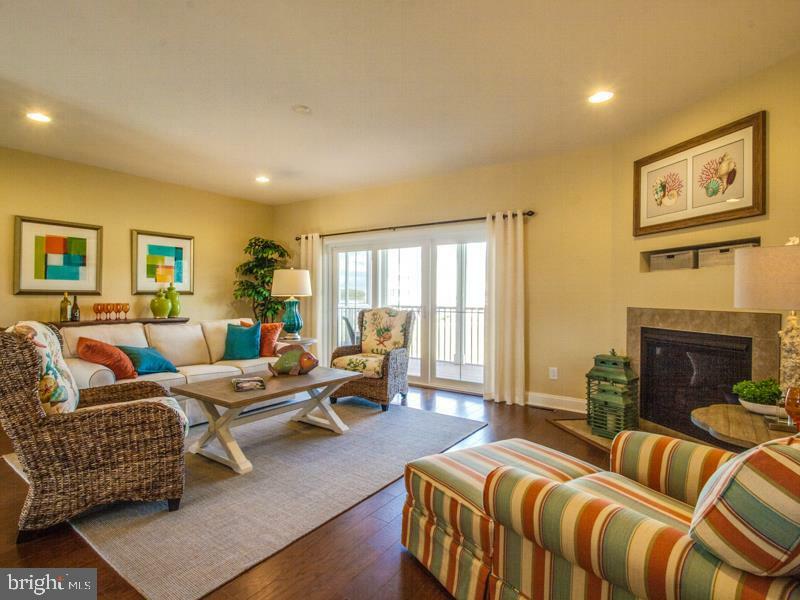 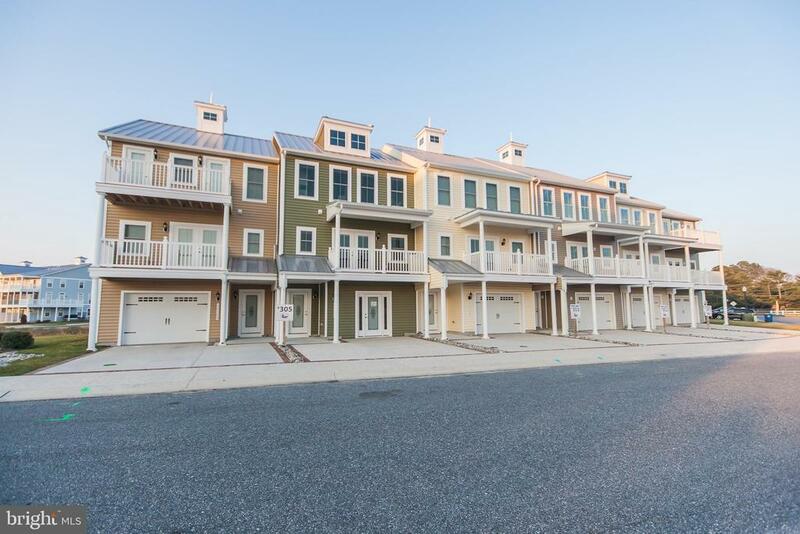 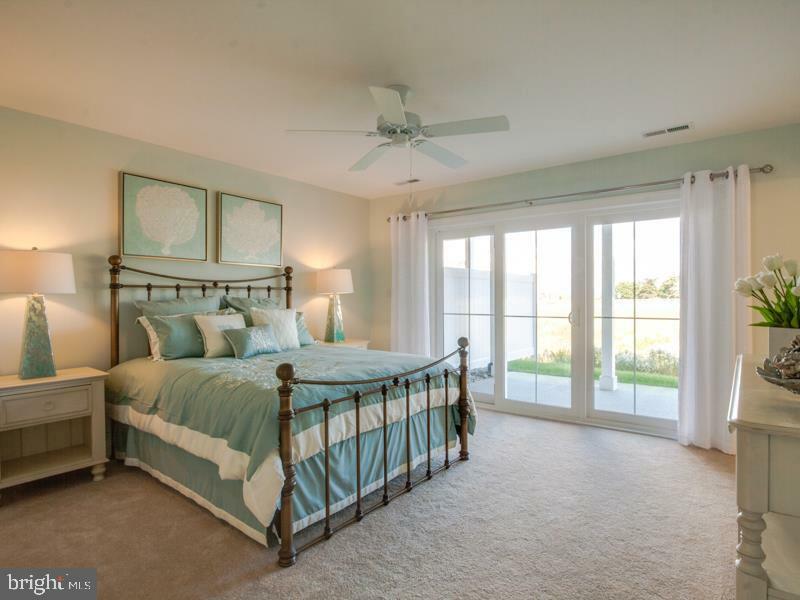 Come and discover the best value on new construction townhomes with waterviews and water access! 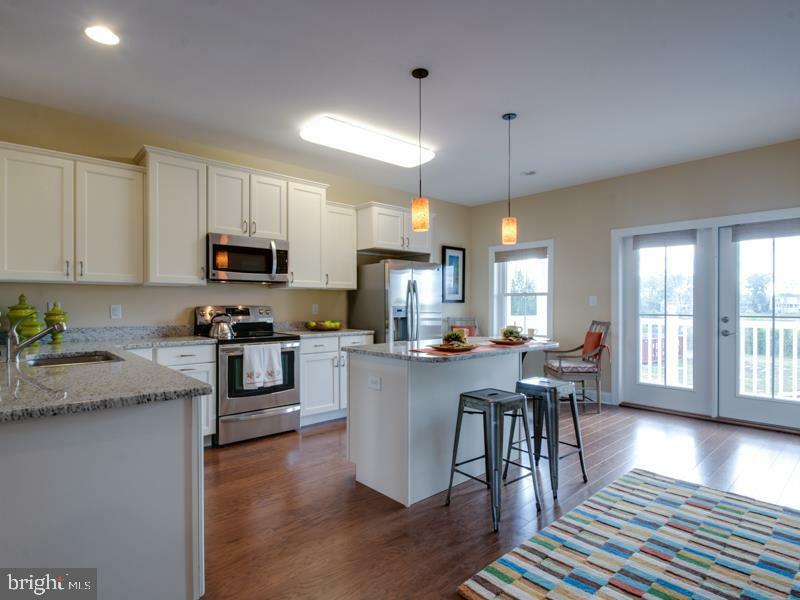 Energy efficient home built by Select Builders with a HERS score of 60 to 66! 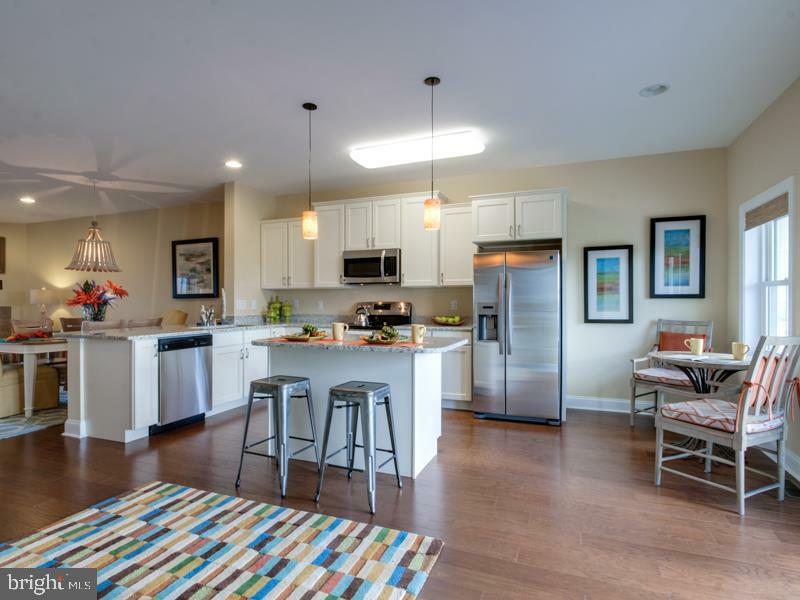 UNIT 401 - located on White Creek! 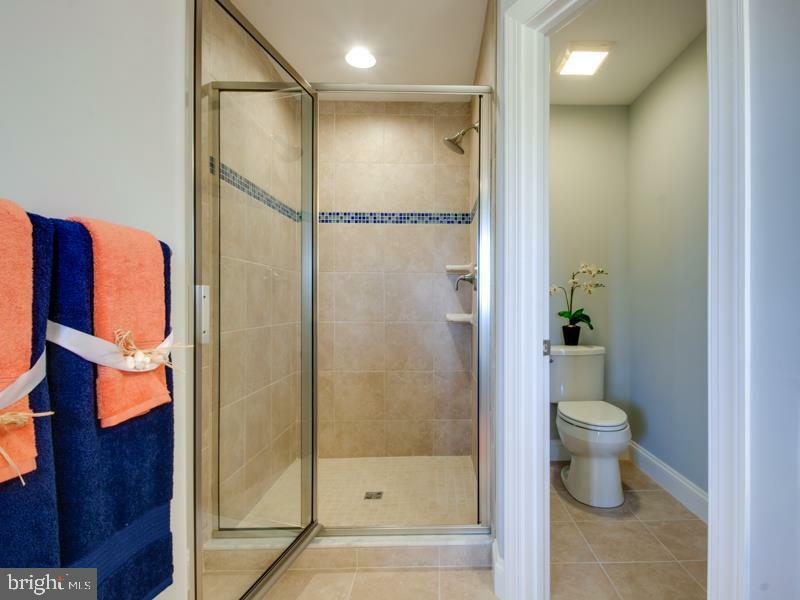 Detailed Brochure attached.